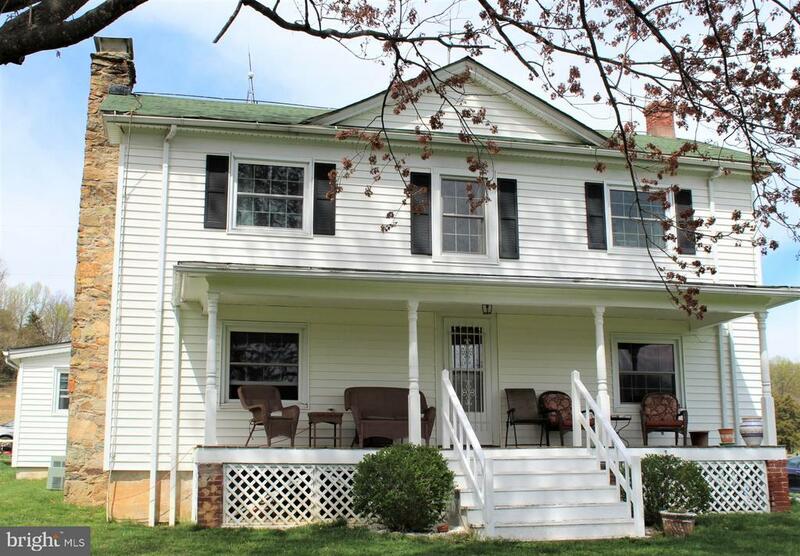 All Stanardsville homes currently listed for sale in Stanardsville as of 04/25/2019 are shown below. You can change the search criteria at any time by pressing the 'Change Search' button below. If you have any questions or you would like more information about any Stanardsville homes for sale or other Stanardsville real estate, please contact us and one of our knowledgeable Stanardsville REALTORS® would be pleased to assist you. 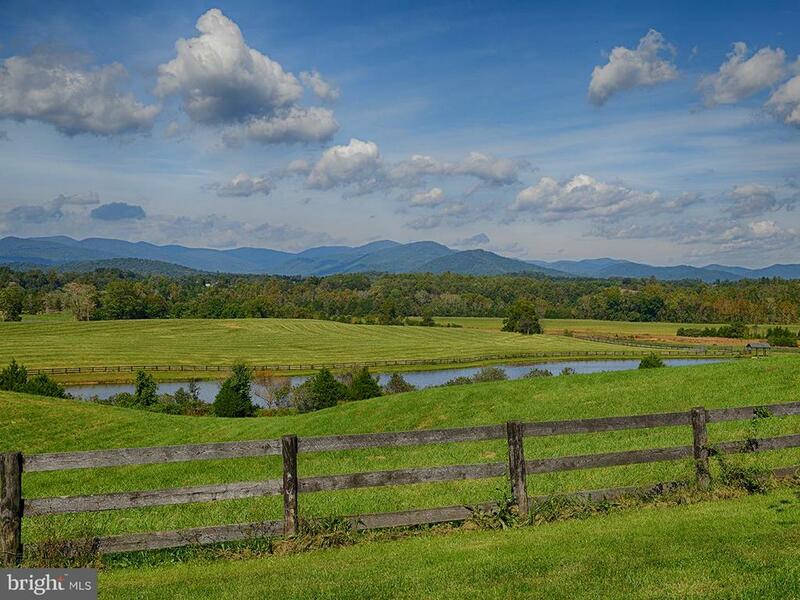 "BelleMonde, an amazing country retreat & farm on 517+/- acres, offers stunning, panoramic Blue Ridge Mountain views, frontage on the South River, a lake, several ponds & springs. The upscale & modern barn apartment is perfect for weekend escapes or full-time living. Open up the wall of exterior sliding doors & enjoy entertaining on the expansive patio beneath the undisturbed light of the stars." "Established farm land currently supporting 50 brood cattle. Over 170 stunning acres giving you a variety of rolling pastures, wooded areas and endless views. The farmhouse features its original hardwood floors with a traditional floorplan, four bedrooms with several sitting areas and many options for entertainment. The main home offers authentic characteristics but has had updated windows, central heating and air and a generator hook up. 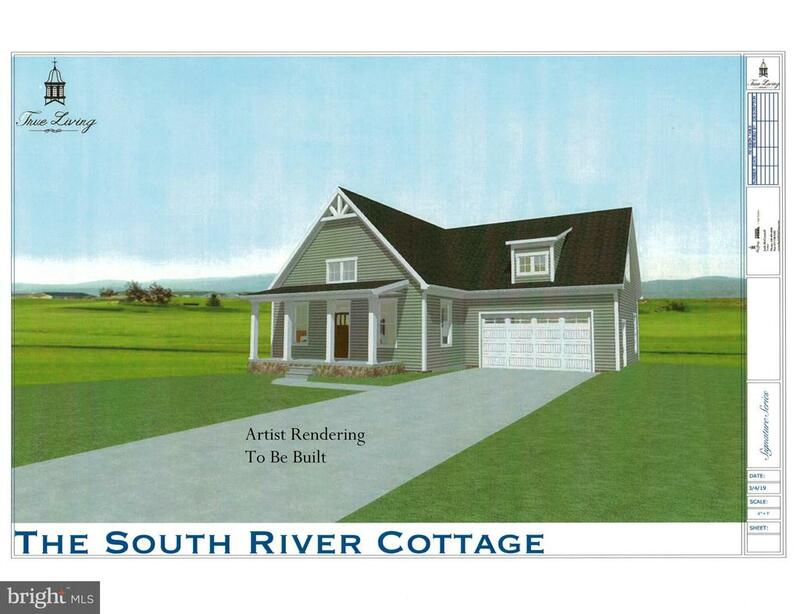 The front porch will allow you to look out at your very own picturesque views. The roomy detached two car garage has an upstairs apartment with soothing views, ceiling fans, kitchen, dining area, living room with bedroom and full bath! Room to house your guests or an extra income opportunity! 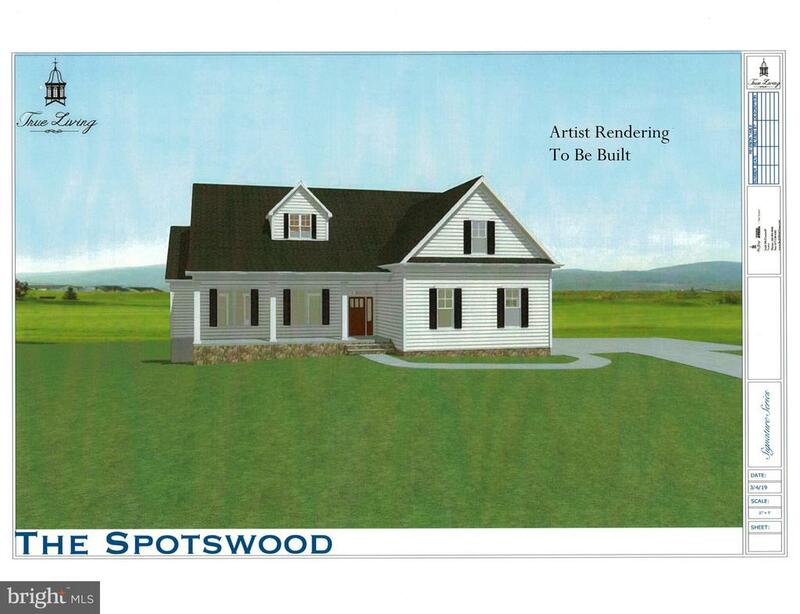 Farm being sold with 170.91 Acres"
"Rock Creek Farm lies at the southerly base and slope of Little Ledge Mountain just outside the County Seat of Stanardsville in Greene County. 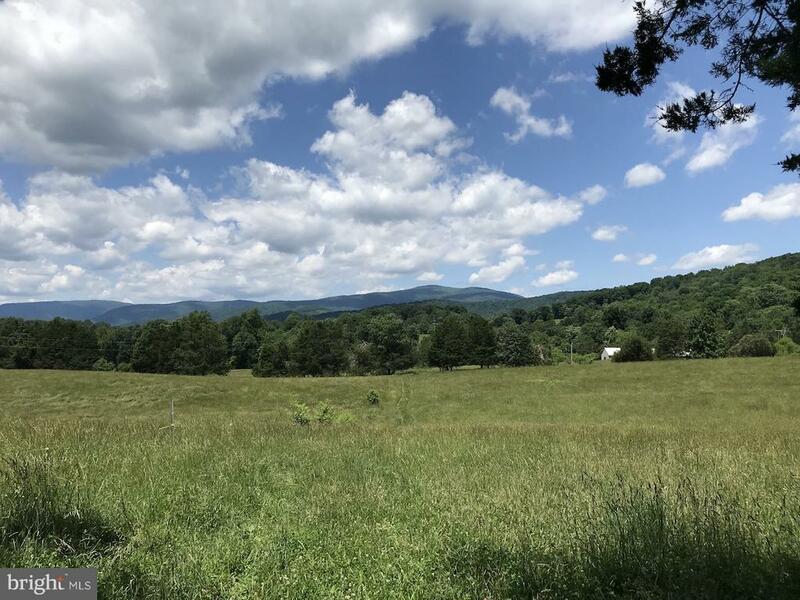 Here are 162+ acres of fertile pasture and mature forest with beautiful views of the Blue Ridge and Southwest Mountains. The land is ideally suited for a private domain with easy access to amenities for today's living. The 2 bedroom, 2 bath early 20th Century Old Schoolhouse resides on the property as does a guest cottage (photos coming soon). There are classical frame barns of great character and utility and a recently built 60' X 105' metal barn for equipment or hay. The farm has been used for cattle and hay production but lends itself to a variety of uses including vineyard, horses and more." "Welcome to Octonia Highlands! Nestled at the foot of the Blue Ridge Mountains in the beautiful South River Valley where nature and community are a lifestyle. Now offering quality built and upgraded designed homes for every style of living. Offering 5 models to choose from with abilities to customize, or you can choose a home site to build your perfect custom home. Come out and see why Octonia Highlands is more than a neighborhood. More convenient than you may think! 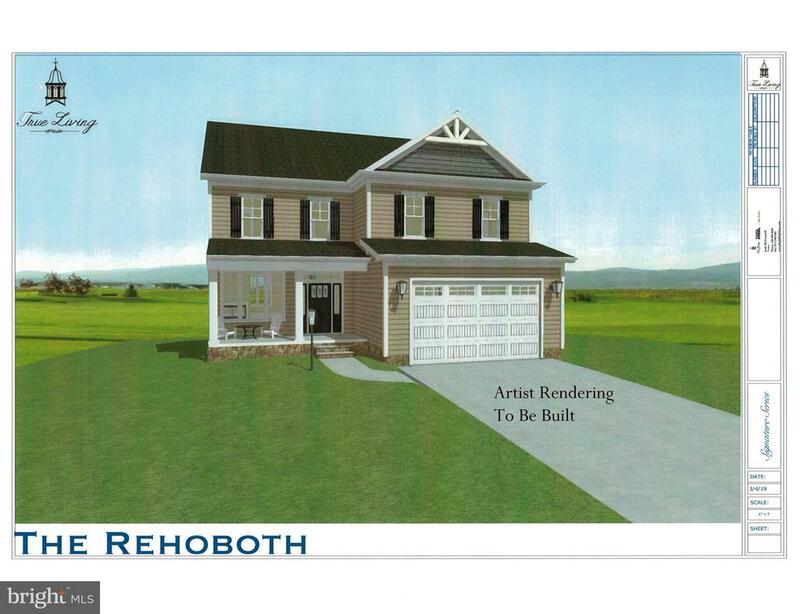 Less than 5 minutes to the quaint town of Stanardsville and schools, less than 25 minutes to Northern Charlottesville.The Rehoboth model will be breaking ground in April. 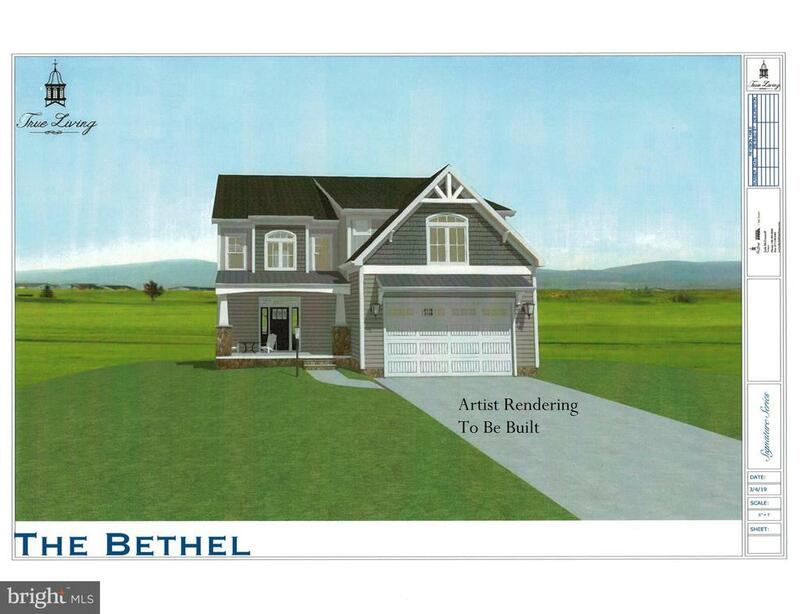 Builder offering 2~ bump out incentive on the spec model home. Late September 2019 Delivery." "Welcome to Octonia Highlands! 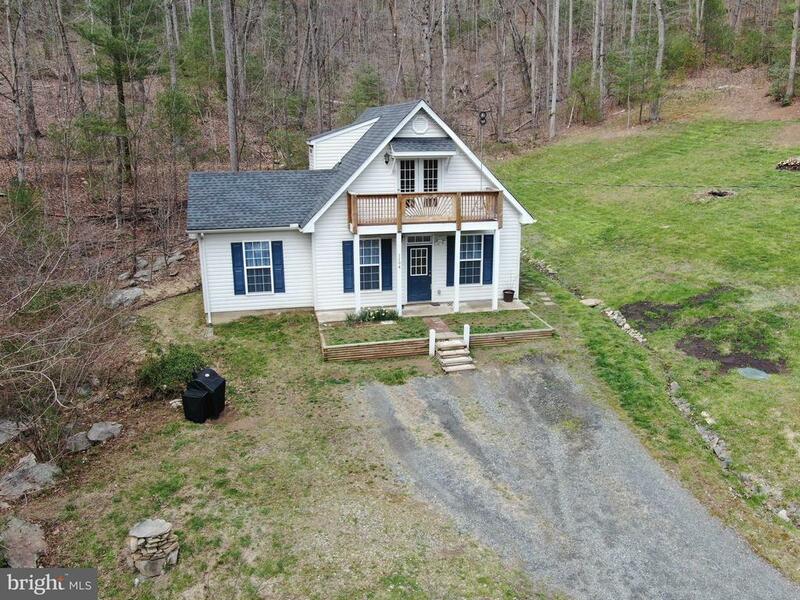 Nestled at the foot of the Blue Ridge Mountains in the beautiful South River Valley where nature and community are a lifestyle. Now offering quality built and upgraded designed homes for every style of living. Offering 5 models to choose from with abilities to customize or you can choose a home site to build your perfect custom home. Come out and see why Octonia Highlands is more than a neighborhood. More convenient than you may think! Less than 5 minutes to the quaint town of Stanardsville and schools, less than 25 minutes to Northern Charlottesville. To Be Built - lot premiums may apply." "Beautifully restored turn of the century Victorian located in the heart of downtown Stanardsville. 4 bedrooms which includes a main level bedroom and an upper level master suite....complete with soaking tub, glass tile shower, and gas log fireplace. Brand new gourmet kitchen is complete with top of the line stainless appliances, quartz countertops, custom cabinets, and large pantry. Main level is complete with both a full and half bathroom, separate grand dining room, bright living room, and laundry room. Enjoy the sights and sounds from the swing on the large front porch or have the neighbors over for a bbq on the back terrace. Welcome home to 18 Willow Lane!" "Backs to Quaker Camp in Middle River. Private get-a-way with 22.3 acres and 44x45 Steel Master Building that if fully insulated and plumbed for further expansion. 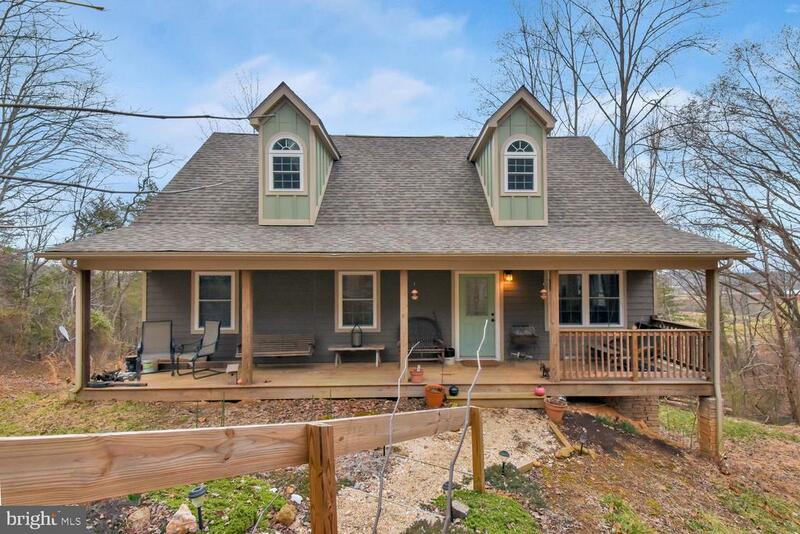 Retreat to the front porch for amazing mountain views . Living room with wood/gas fire place, Eat-in kitchen with laundry, 3 bedrooms, 2 full baths, washer & dryer and move-in ready. Property is in forest land use." "Peaceful nature and amazing views - this charming Farm Colony cottage is ready for you to experience a getaway everyday! Bright open concept living, dining and kitchen lead to the 1st Floor Master Suite, an office and 2nd full bath, and laundry. Upstairs boasts 2 large bedrooms and the 3rd full bath. The walk-out, partially finished basement has loads of untapped potential with a Rec room and space for a 4th bedroom and bath (rough in plumbing) and storage. Enjoy serene private nature and beauty on the expansive deck. 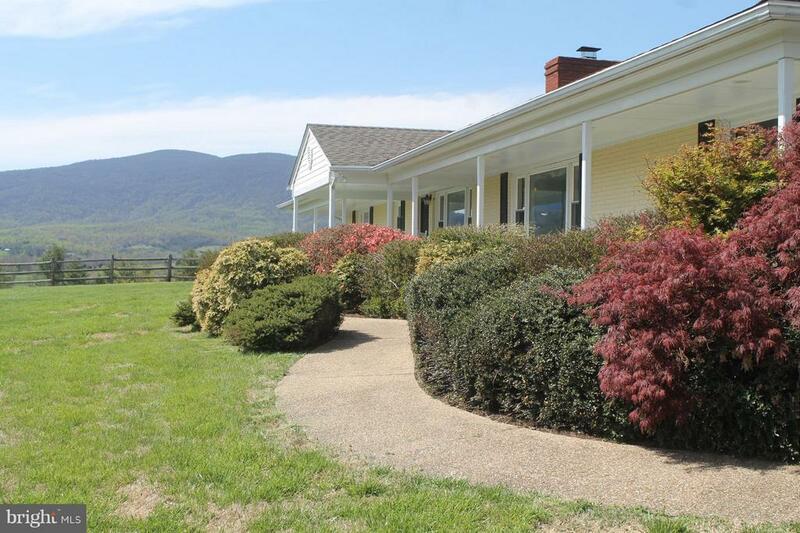 Just 25 minutes to Charlottesville and an easy drive to wineries, breweries, Skyline Drive. Farm Colony has a Farm House, community garden, an orchard, small vineyard, farm animals that you can choose to volunteer in." "Immaculate cabin on 19 acres with mature hardwoods located on sought after Turkey Ridge Road in Stanardsville! Cabin is nearly new and features upgraded features in Hickory Cabinets, Tile floors in the bathroom, and wood burning fireplace. Basement is big enough to be finished off for an added bedroom! Come check out the cabin on the hill! Furniture to convey. 6 Division Rights remain!" 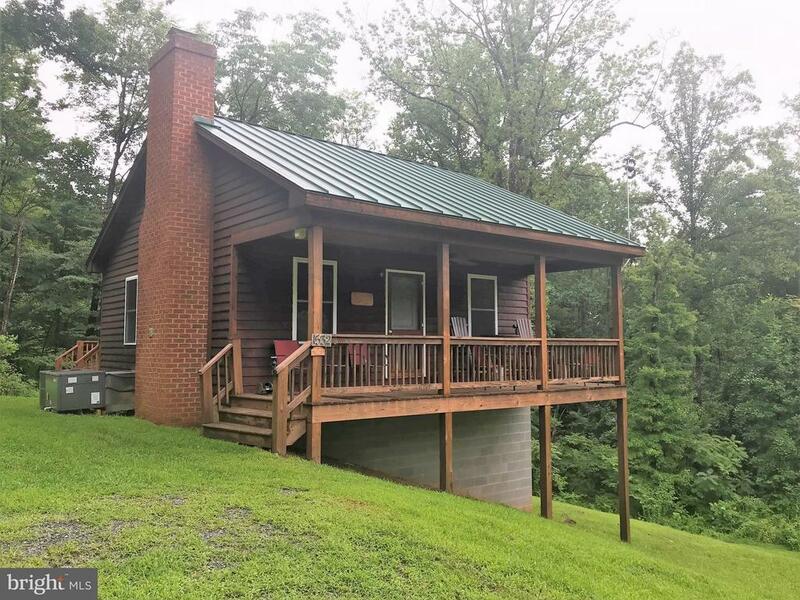 "Rustic retreat just minutes to Shenandoah National Park, short drive to Massanutten and 35 mins to Charlottesville. 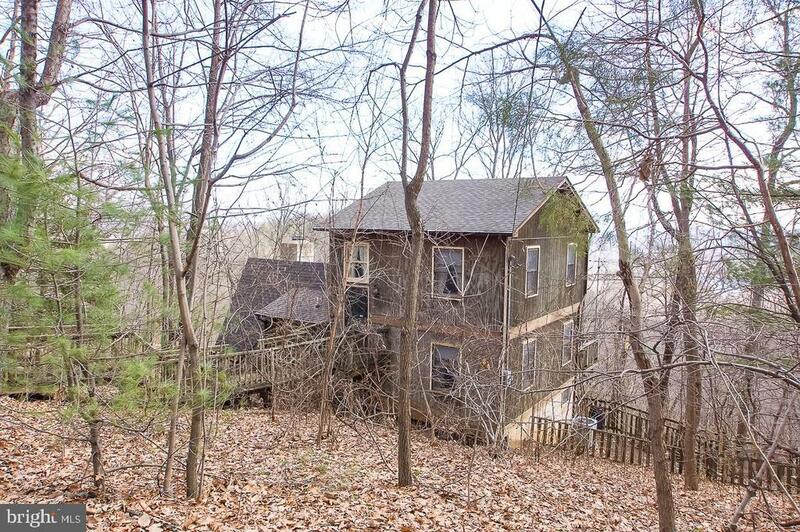 Privacy abounds with just under 3acres. Winter mountain views, woodstove, brick fireplace, pinewood floors throughout, seriously a perfect place to call home for any nature lover. Dehumidifier, HVAC system and roof all upgraded in 2012. Basement has full bath, family room, laundry room and additional storage. 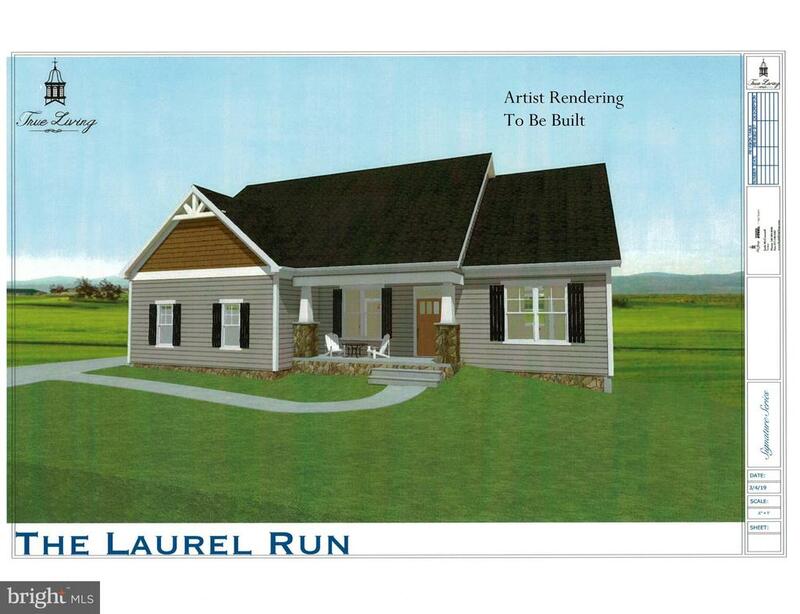 Neighborhood of Greene Acres offers private 25 acre lake to kayak or canoe or take a dip in the hot summer months." "Mountain retreat offers 23.51 acres that climbs up Snow Mountain, revealing astounding mountain views! Property currently has a 4 bedroom home with spacious bedrooms, country kitchen, and huge covered and screened in porch. You have to come see this peaceful oasis, pictures do not do the view justice!" 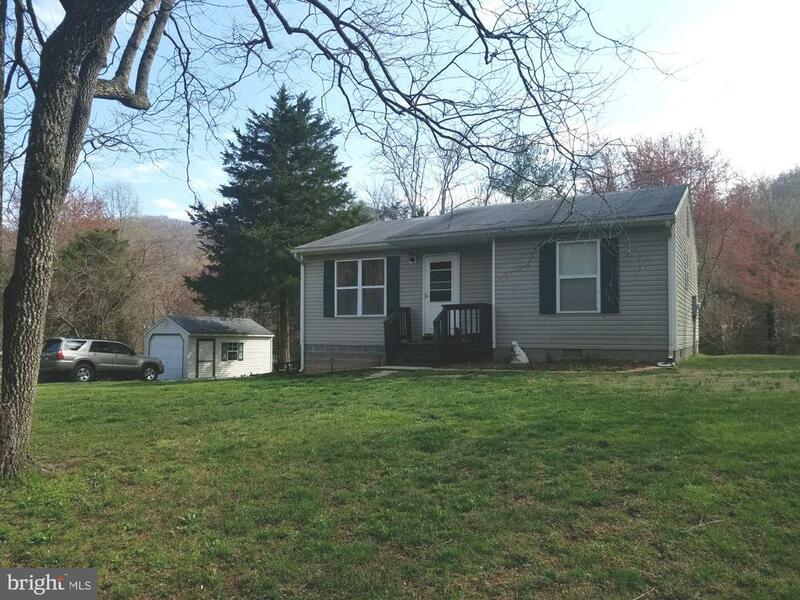 "Well kept 3 Bedroom 2 Bath cape cod tucked away in the community of Greene Acres features main level master, open floor plan, bonus room,custom made storage shed, AND brand new paint throughout the first floor. 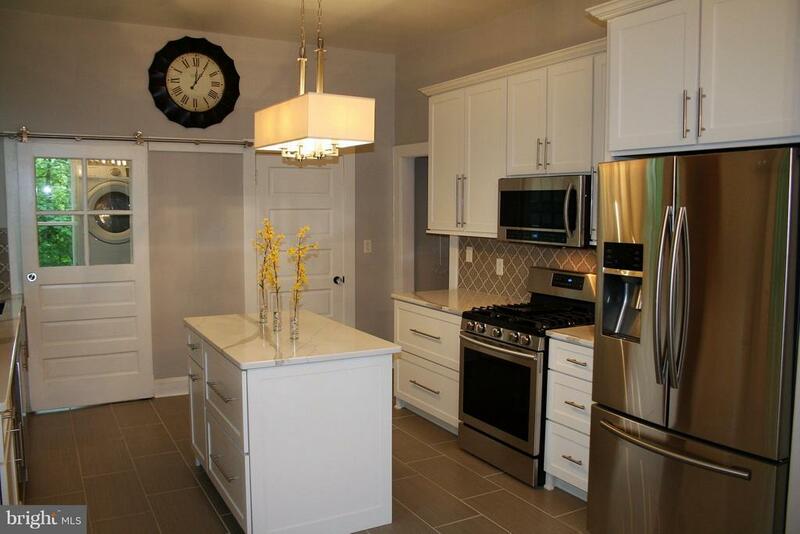 Community amenities include access to the well kept lake, beach, andplayground! 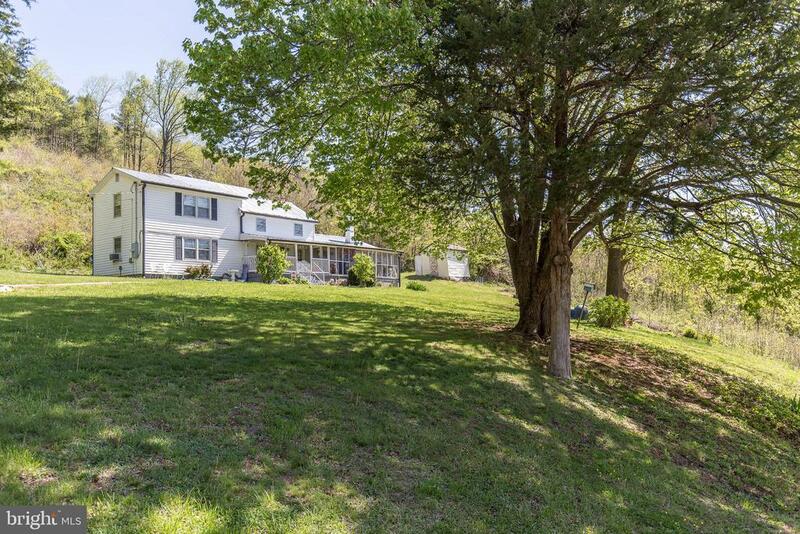 Property is about 10/15 minutes from Shenandoah National Park entrance." 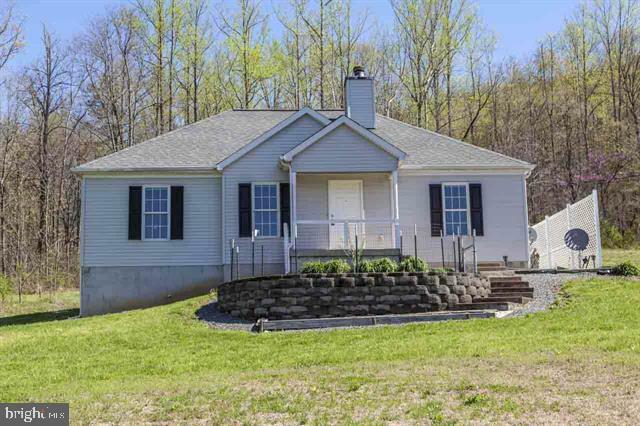 "This 2 bedroom, 1 bath home has a nice lawn to enjoy the Sunrise and Blue Ridge mountain views. This home is located in Greene Acres with lake access for swimming, and boat launch for fishing in the summer, and wonderful colors in the fall! 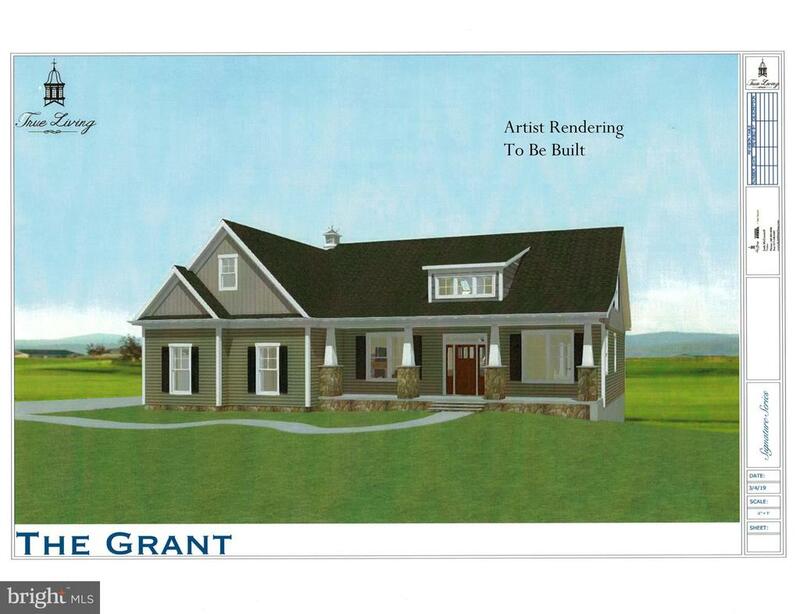 Convenient to Charlottesville and Skyline Drive."